It’s imperative to check from time to time whether your toddler is having proper growth or not. Thus, you have to check toddler Height Weight Chart Templates on regular intervals to make sure the weight and height of the child are in perfect alignment to his or her age. 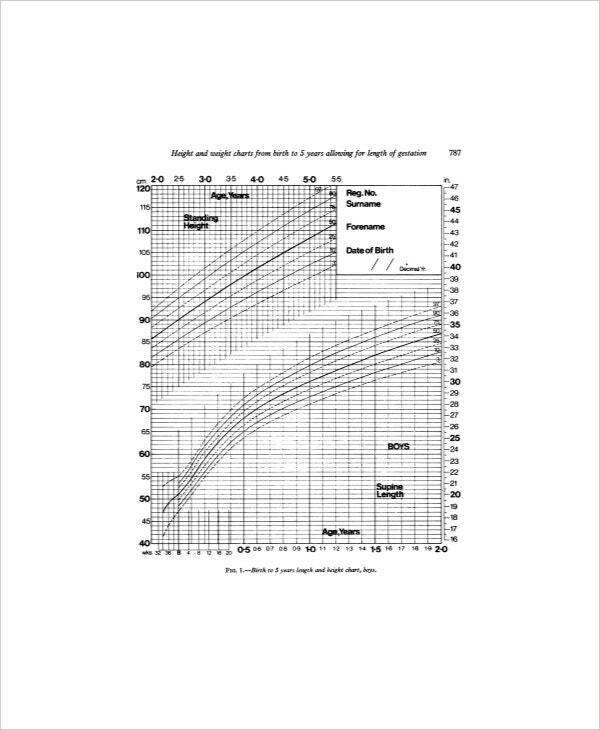 These charts are vital because the weight of a toddler is a parameter to his or her current health status and you have to make sure that your child’s weight is proper according to height and age. Any problem with the weight signals health issues and you must not delay to consult your pediatrician here. The toddler Chart Templates are for kids from 1-3 years. This is to note here that these charts would differ as per the gender. A toddler height weight chart sample is generally a combo of three charts- head circumference chart, BMI chart and waist circumference chart. You will get separate templates for toddler girl height and weight chart as well as toddler boy height & weight charts. 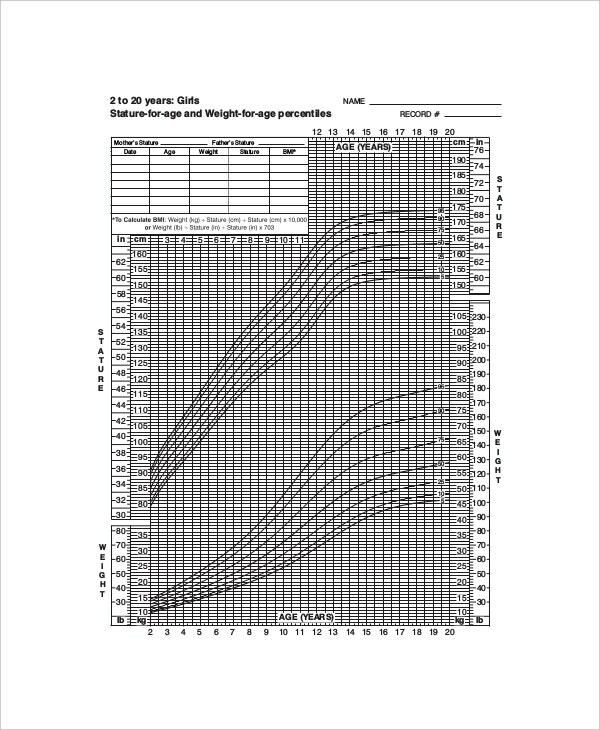 A toddler BMI chart template will count the unit of body fat of toddlers in relation to height, weight, and age. The toddler height and weight charts for girls example will show weight as per height of a toddler girl. The toddler height and weight charts for boys template will show weight as per height of a toddler boy. You can also see Baby Weight Gain Charts. 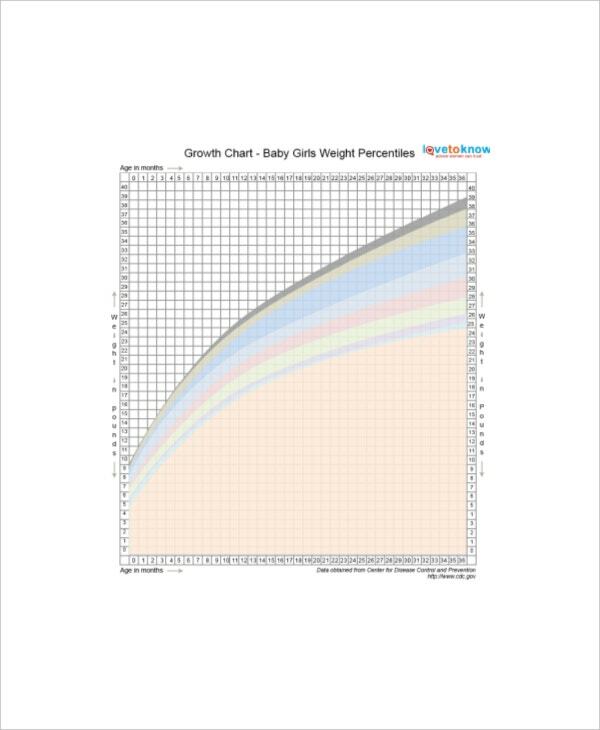 The toddler height and weight chart by race template shows the growth rate of a toddler of a certain race- because the growth rate of kids can vary according to ethnicity. > Why to Opt for Toddler Height Weight Chart Templates? 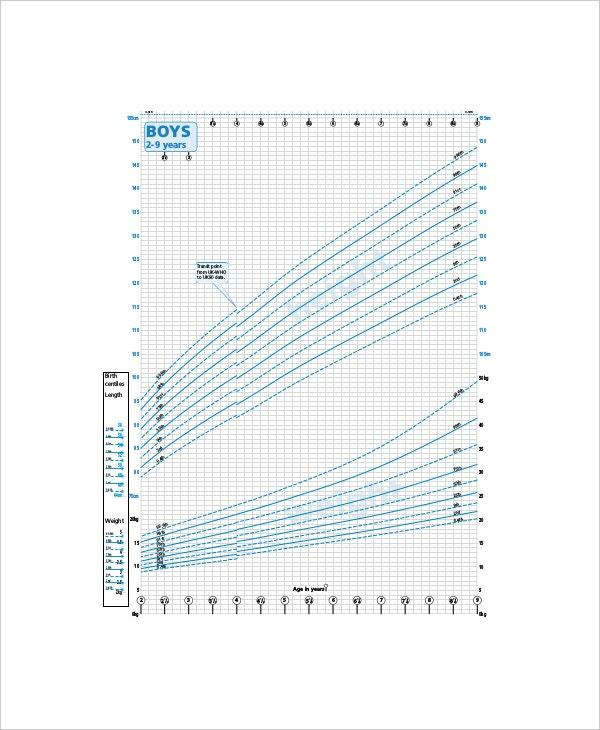 A toddler Height Weight Chart Templates example template would be a great way to make sure that your child is growing as needed for his or her height and age. As these templates offer ready-made readings on height and weight, it gets even convenient for parents and pediatricians as well. You would just need to select the right chart, download it and take a printout. 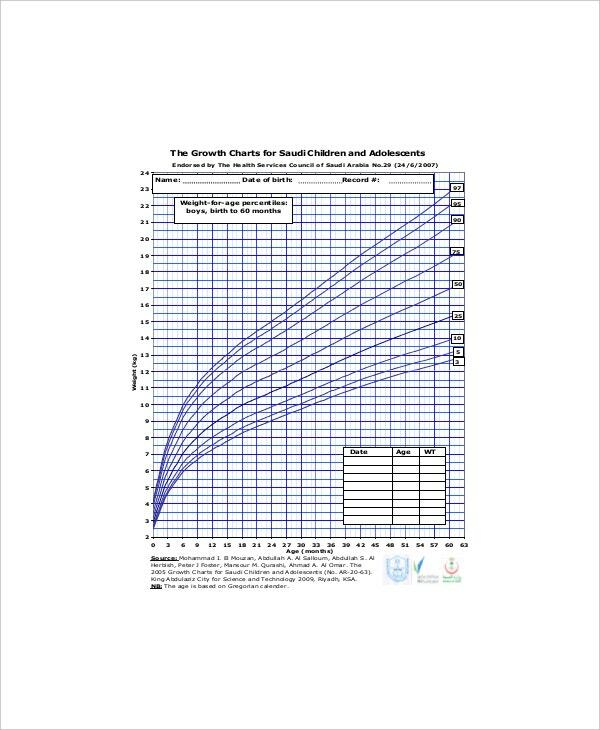 Make sure the chart you select is in relevance to your ethnicity and the child’s gender. Make sure you understand both the height and weight metrics mentioned on the chart. If you are on the lookout of best toddler height weight chart templates on the internet, template.net is the ideal site for you, courtesy its wide and versatile gallery of such charts.